We are renowned manufacturer, supplier, trader, distributor, service providers, exporter & importer of Industrial Automation Products, Lab Equipments, Digital Instruments etc. We also provide installation and maintenance services of machines. Established in the year 2008, we, “Kashyap Marketing”, are one of the leading suppliers, traders, distributors and importers of a wide assortment of Industrial Automation Products, Lab Equipments, Digital Instruments etc. 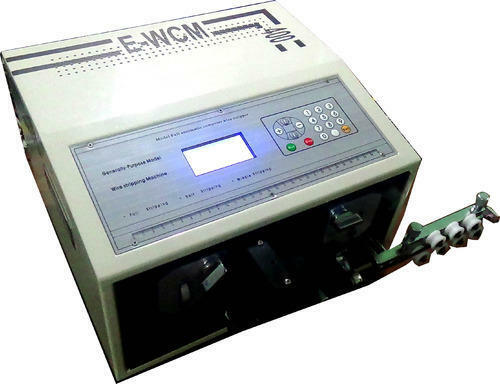 Our range encompasses Temperature Controllers, Intelligent PID Controller, Digital Temperature Controller, Timers, Time Measuring Instruments, Digital Counters, Humidity Controller, Capacitive Proximity Switches etc. All our products are developed by following industry norms and high grade raw material to ensure quality. The products we offer are widely used in chemical, pharmaceutical, engineering, electrical & electronic and automobile industries.